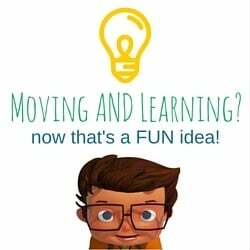 In order to incorporate more movement into the school day, teachers can use an integrated curriculum. Integrated curriculum is when two or more subject areas are combined in one lesson so students learn the content simultaneously. 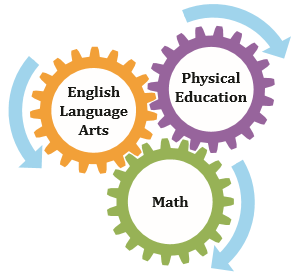 In addition to the academic benefits of integrating physical education and core content in the classroom, this integration also provides important health benefits for students.